Hyperspace is the method of travelling faster than light. Or - we also refer to it as the condition you’ll be in enjoying Dance Spirit’s fantastic Gimlet: a subconscious harmony through rhythm, timbre, melody and movement. 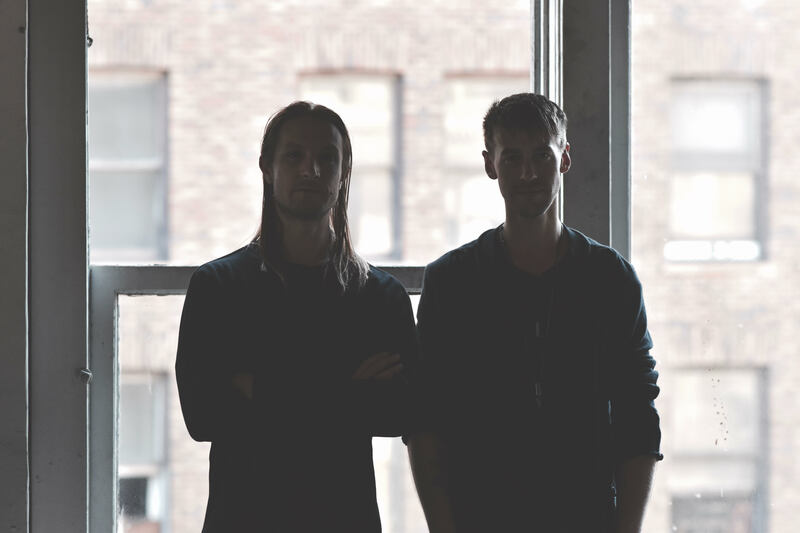 Dance Spirit, a duo based in LA and known for their additive and futuristic minimal techno vibe, is taking over Schirmchendrink today! Their love of heavy layering and deep rolling low ends produce an addictive futuristic minimal techno vibe. Other label appearances and releases include Rebellion, Maison D’Etre, Superfreq, Culprit, Akbal Music, and Endless, No. 19, and Connaisseur Recordings.